Black pepper, earth, and leather frame this approachable yet rugged southern French red blend of Syrah, Grenache, and Carignan. It's finally sort of Spring! 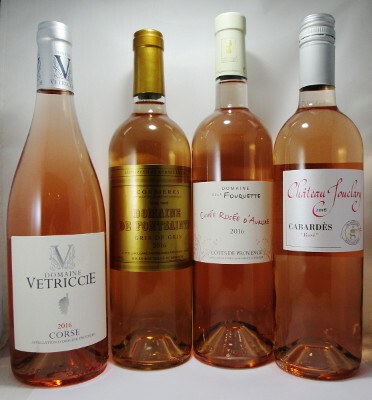 Celebrate every break in the rain with this curated quartet of fine French rose. 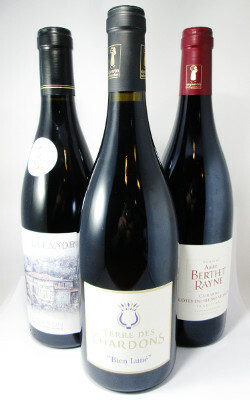 Three southern French reds for every occasion. A fresh and vibrant example of Piedmont's fruity, spicy quaffing wines at an excellent price.